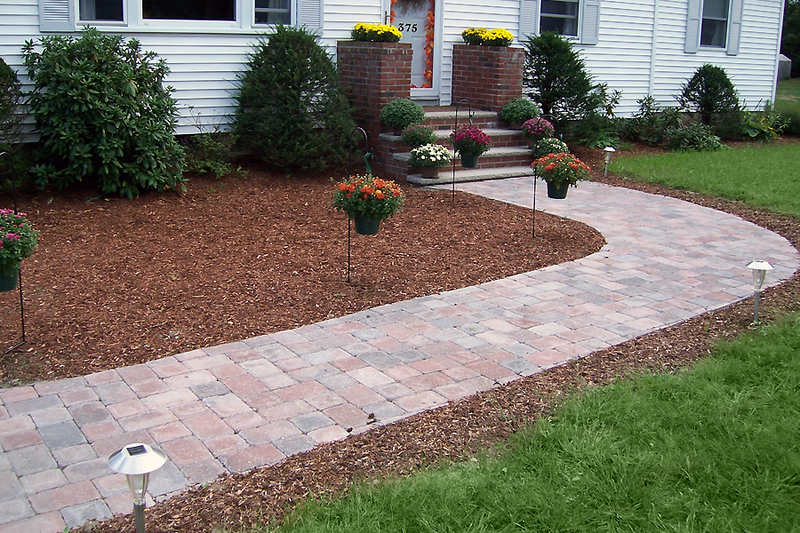 Peabody Landscape offers comprehensive commercial & residential landscape services which include landscape maintenance, landscape design & installation, irrigation services, seasonal color design & installation, arbor care, stone hardscapes, lawn fertilizing, firewood, tree service and snow & ice management. We provide services in Tewksbury and surrounding towns, including, but not limited to: Acton, Ayer, Bedford, Billerica, Burlington, Carlisle, Chelmsford, Dracut, Dunstable, Groton, Harvard, Lexington, Lincoln, Littleton, Lowell, Malden, Medford, Pepperell, Reading, Revere, Shirley, Stow, Sudbury, Townsend, Tyngsboro, Westford, Wilmington and Woburn. Since 1998, we have quietly built a solid reputation within our industry for having a unique customer-driven approach, with a value system based on integrity, quality, passion and expertise. With an unparalleled portfolio of capabilities and a relentless drive to add value and exceed expectations, our approach continues to contributed to the growth of our business and the level of the service we provide. Today, Peabody Landscape is a well respected, industry leading, fully insured Residential & Commercial Property Maintenance partner offering our customers superior experience in routine lawn maintenance and hardscape construction. 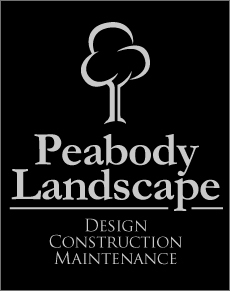 To learn more about our Residential Services or find out how Peabody Landscape can help you. 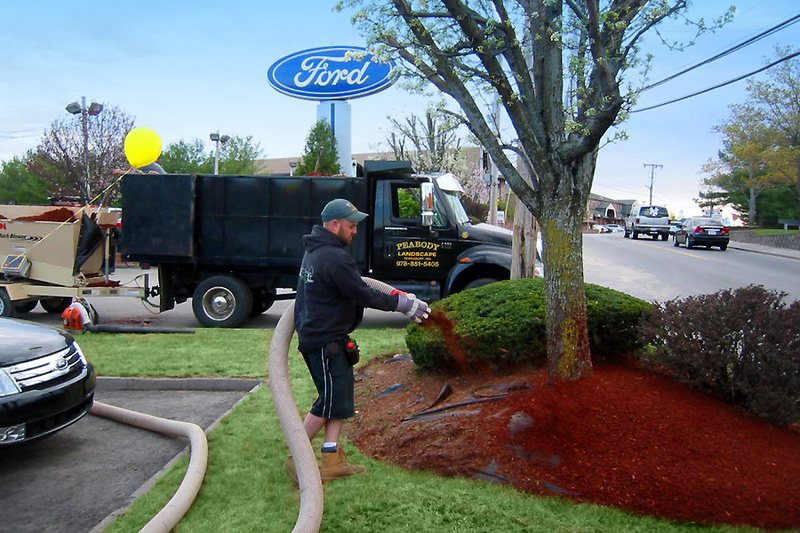 To learn more about our Commercial Services or find out how Peabody Landscape can help you. Our website is filled with valuable information about our services. If you are unable to find what you are looking for, please use our sitemap. All of the pages included on this website are listed. Peadbody Landscape continues to handle all of our landscaping needs. We take great pride in our image and they play an important role in achieving our success.